"JM de Guzman reveals that having a girlfriend is not one of his current priorities. Subscribe to ABS-CBN Entertainment channel! 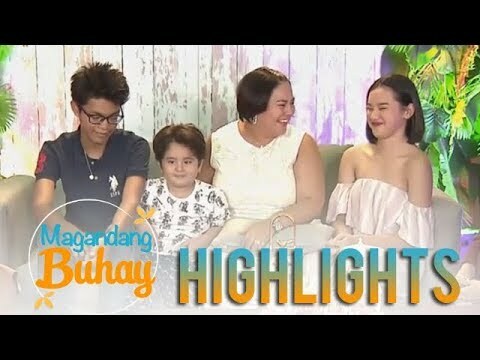 - http://bit.ly/ABS-CBNEntertainment Watch the full episodes of Magandang Buhay on TFC.TV http://bit.ly/MagandangBuhay-TFCTV and on iWant for Philippine viewers, click: http://bit.ly/MagandangBuhay-iWant Visit our official website! 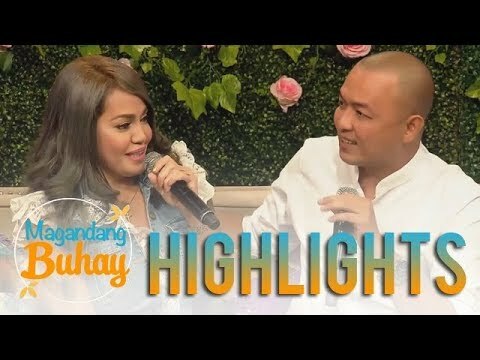 http://entertainment.abs-cbn.com/tv/shows/magandangbuhay/main http://www.push.com.ph Facebook: http://www.facebook.com/ABSCBNnetwork Twitter: https://twitter.com/ABSCBN https://twitter.com/abscbndotcom Instagram: http://instagram.com/abscbnonline"